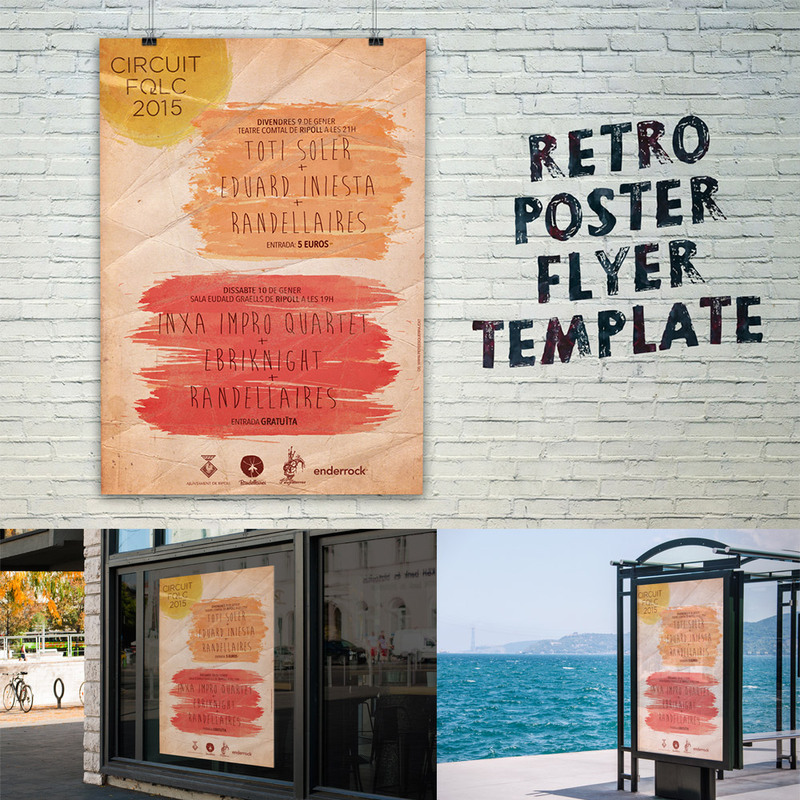 Download Retro Style Flyer Template Free PSD. A lovely flyer psd template that lets you create a poster or flyer for an art exhibition. It uses fonts and brushes to give it that grunge and painting style look and feel. Also it has a Retro Style warm colors, making it perfect for any kind of event specially summer or autumn events. Hope you like this awesome Retro Style Flyer Template Free PSD. Enjoy!